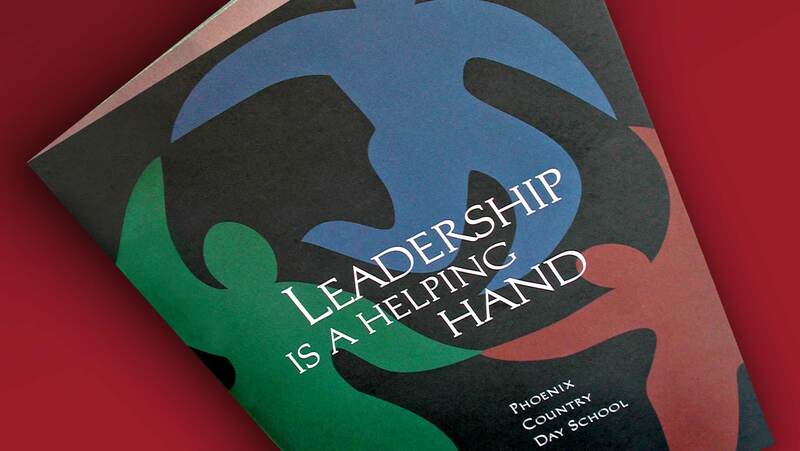 Phoenix Country Day School (PCDS) is a private college-prepatory school in Paradise Valley, Arizona. 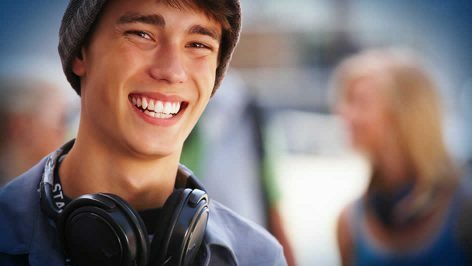 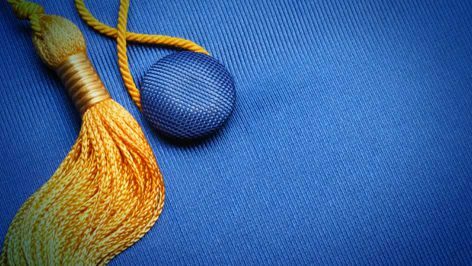 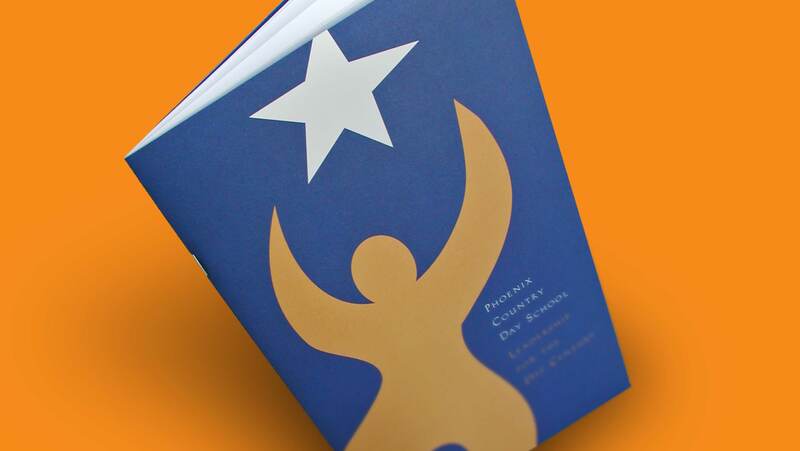 With a liberal-arts curriculum, PCDS prepares graduates for admission to the nation’s top colleges and universities. 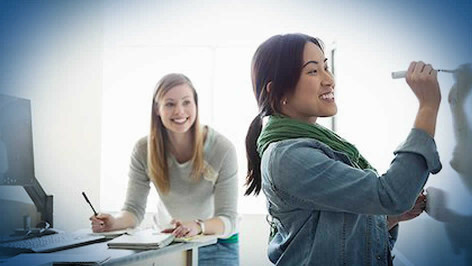 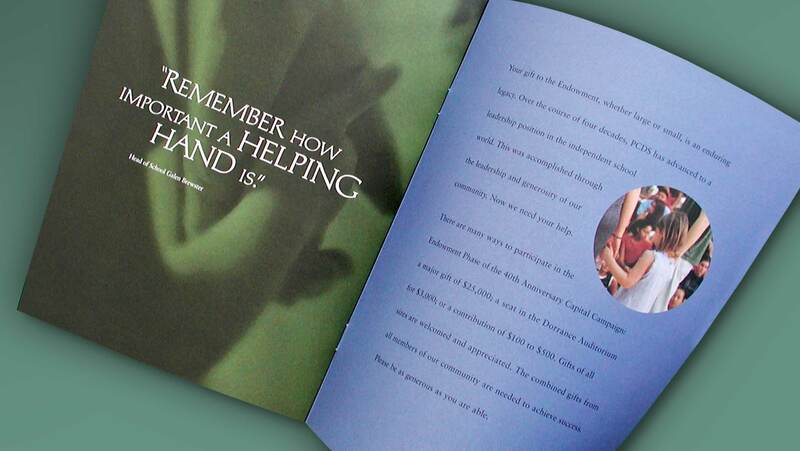 As a follow-up to earlier produced marketing materials by Summation (see below), this campaign’s collateral utilized the same unique free-form page shape. 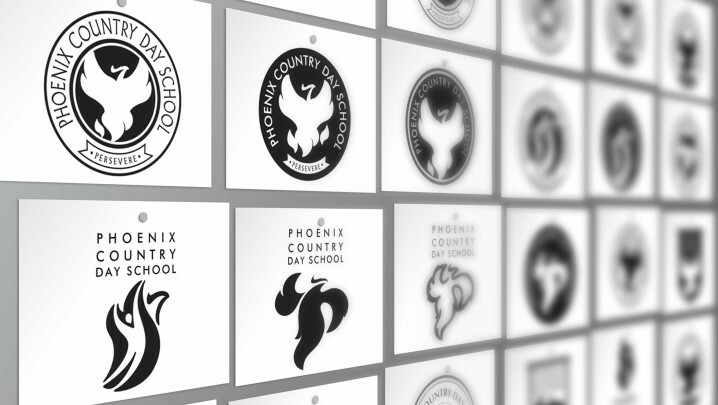 When it was determined a new and fresher look to their logo was needed, PCDS reached out to Summation. 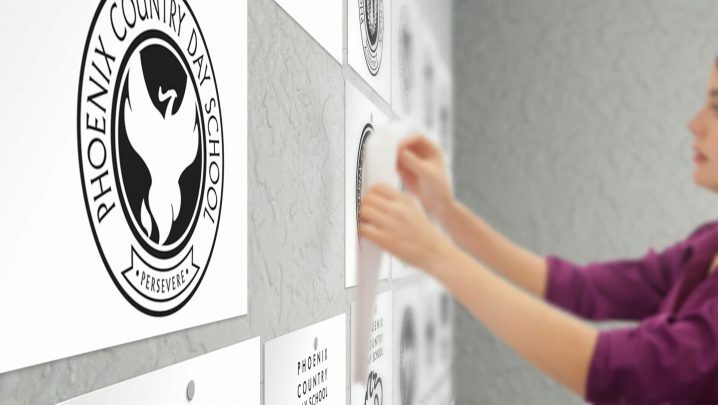 An extensive design exploration was undertaken to update the logo to reflect future growth plans, while retaining certain aspects of the established brand equity of the current logo. 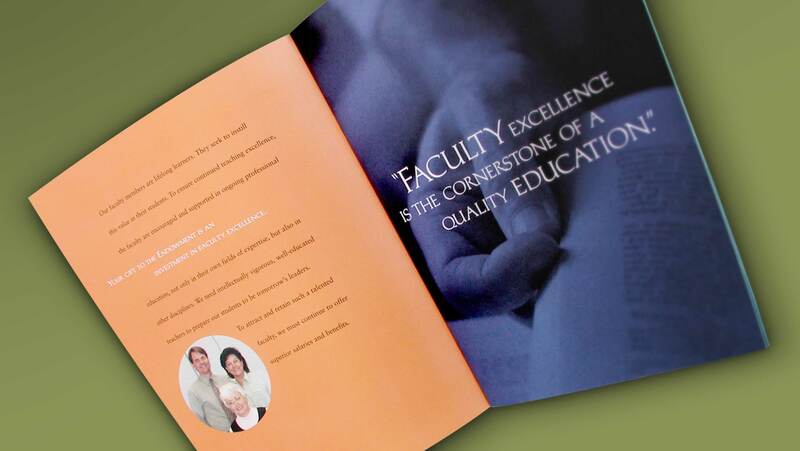 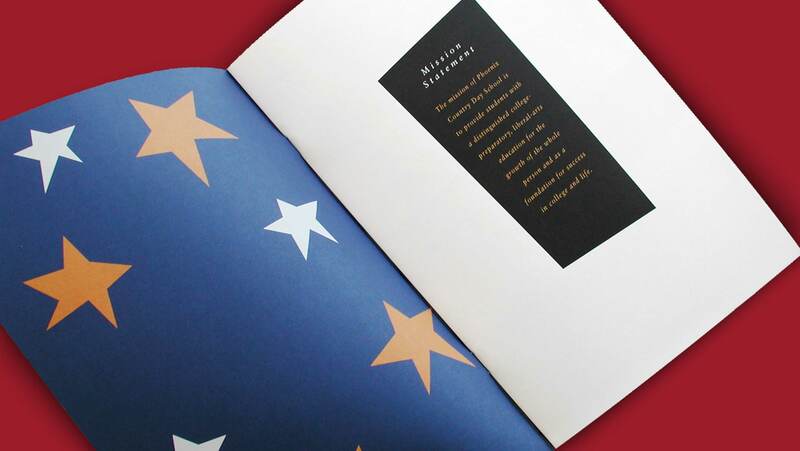 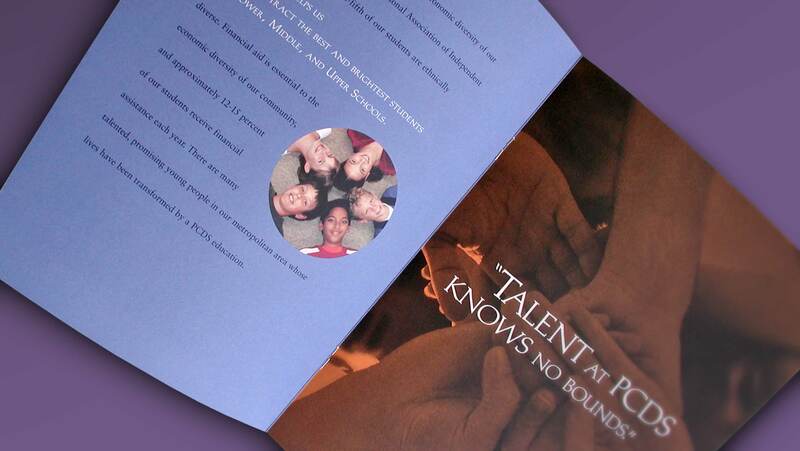 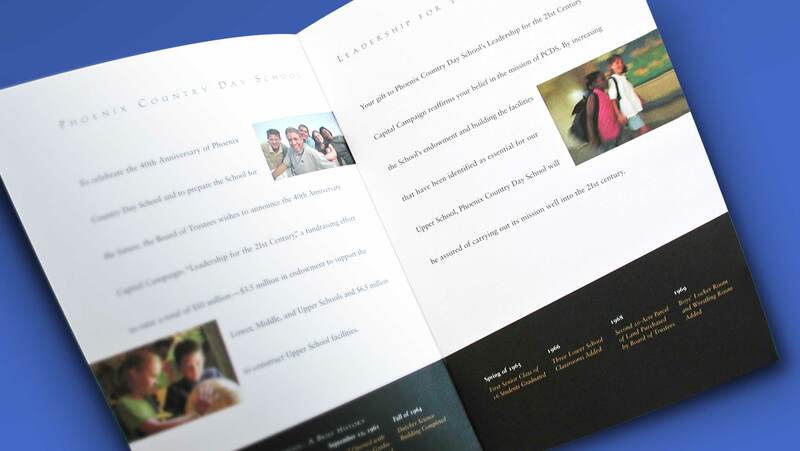 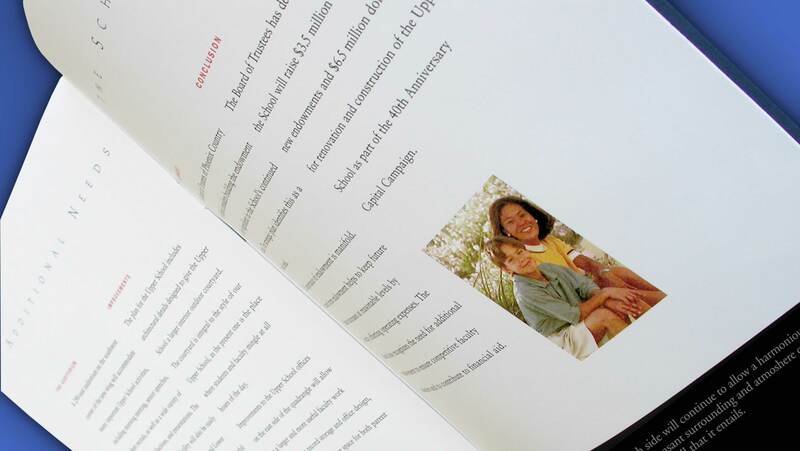 For the 40th Anniversary Capital Campaign, this brochure was simply trimmed on different angles creating a unique and memorable format which reflected the shape of the free-form stars which were used as a thematic design element.